Five tips to pay lower commercial property taxes and to minimize the risks associated with property taxes. Commercial property taxes aren’t just about due dates. So many businesses look at their commercial property taxes as a fixed cost. The majority of property tax appeals concern arguments over the value of real estate—land and buildings such as commercial retail buildings, commercial office buildings, multi-family buildings, and industrial facilities. Have you mastered the details of managing business personal property tax? Check out this thorough list to be sure. For companies of all sizes, handling business personal property taxes can be a beast. Tracking hundreds or thousands of tangible assets is challenging enough; on top of that, there are deadlines (often multiple ones!) to manage, returns to prepare, protest decisions to be made, and bills to pay. 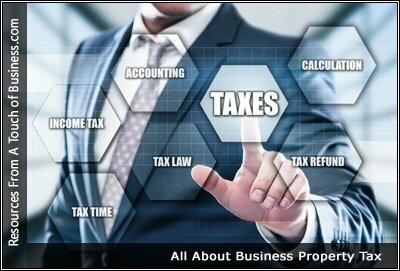 Let’s start out with a simple explanation of what is meant by business personal property and then we can get to the heart of the topic of the article. When you hear business personal property you want to think in terms of anything that is not affixed to the ground or building or associated with the land for which the business resides on. The means furniture, office supplies, office equipment used to carry out company business.